Looking for the most exciting kid's hobby in Chesapeake? Hoping to give your child a set of core skills that will serve them for the rest of their lives? Then look no further than our Kids Martial Arts Classes at Da Firma Training Center. 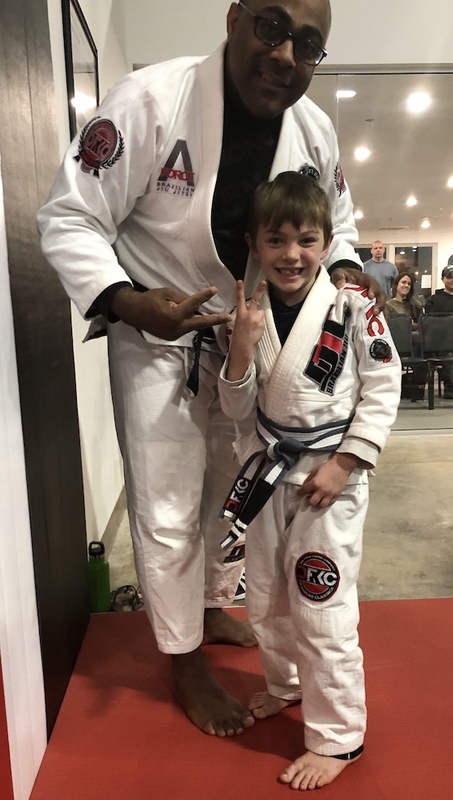 With a focus on Brazilian Jiu Jitsu, our Kids Martial Arts Classes will give your child important self-defense skills as well as valuable social, emotional and physical benefits. At Da Firma, we offer age-specific programming for students ages 3-13, with lessons built around their unique ability levels. And all students are eligible for a FREE introductory class to see what Da Firma Kids Martial Arts is all about! 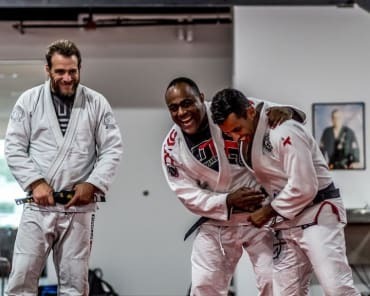 Brazilian Jiu Jitsu is built around the idea that a smaller, weaker fighter can defeat a larger opponent using leverage and technique. At Da Firma, we aim to instill those values in our Kids Martial Arts students with a series of confidence building exercises that will give your child the skills to face down a bully or any other threat. 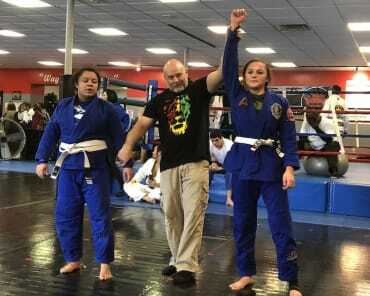 While all of our Kids Martial Arts students are taught to never instigate a fight and to avoid confrontation at all costs, we also know how important it is for your child to stand up to a bully and defuse a situation before it gets out of hand. 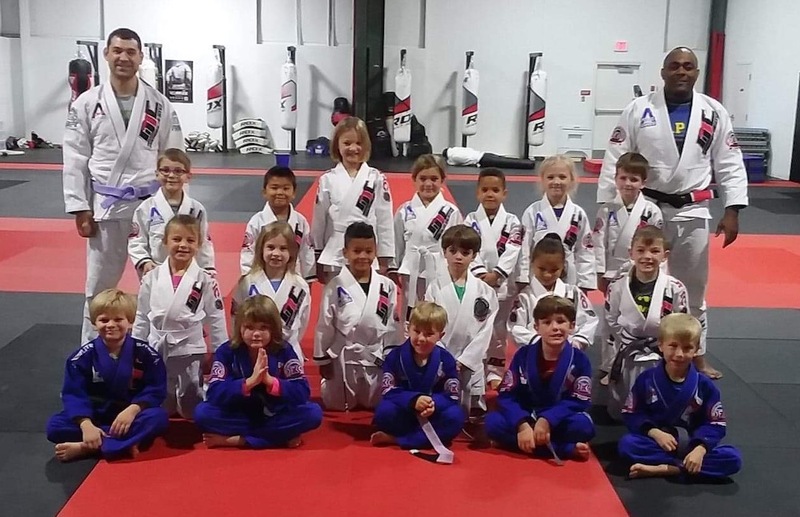 Whether your child is shy or outgoing, athletic or sedentary, energetic or even-keeled, we've got a Kids Martial Arts Class that will be perfect for them. Our age-specific programming is separated by age, skill, and experience level to ensure that each student is learning at the optimal pace. Tiny Samurai: For students ages 3-4, this fast-paced program is full of fun and excitement, engaging students with games and instruction. Little Samurai: Four our 5-7-year-old students. this class focuses on the self-defense aspects of traditional Gracie Jiu Jitsu. Your child will stay active and have a blast! 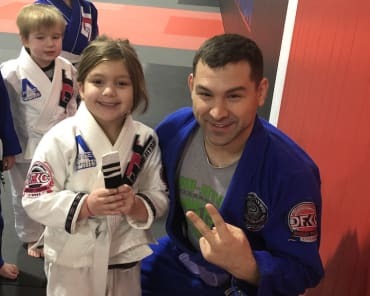 At Da Firma Training Center, we are proud to serve the families of Chesapeake with our Kids Martial Arts classes and we can't wait to see you soon. Check out our schedule to find a time that works for you and don't forget to register for your FREE introductory class! To get started or to request more information, simply fill out the form on your screen now and a member of our staff will be in touch soon.